When summer drags on and days just get hotter and hotter, I like to cool off with some frozen treats. 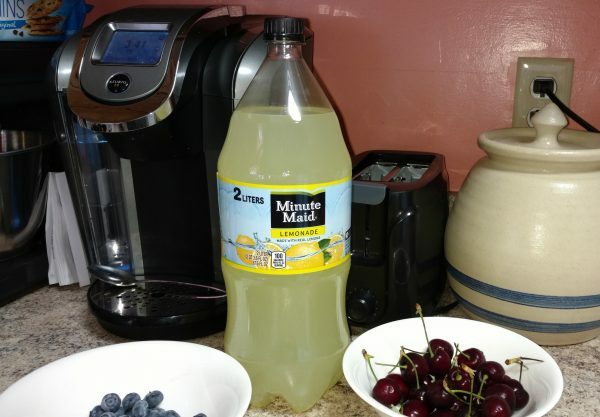 This week, I headed over to Food Lion to pick up some Minute Maid® Lemonade in a 2 liter bottle, some fresh sweet cherries and some blueberries. I was dreaming of a treat with the taste of cherry lemonade, which was a once in a while treat when I was a child. 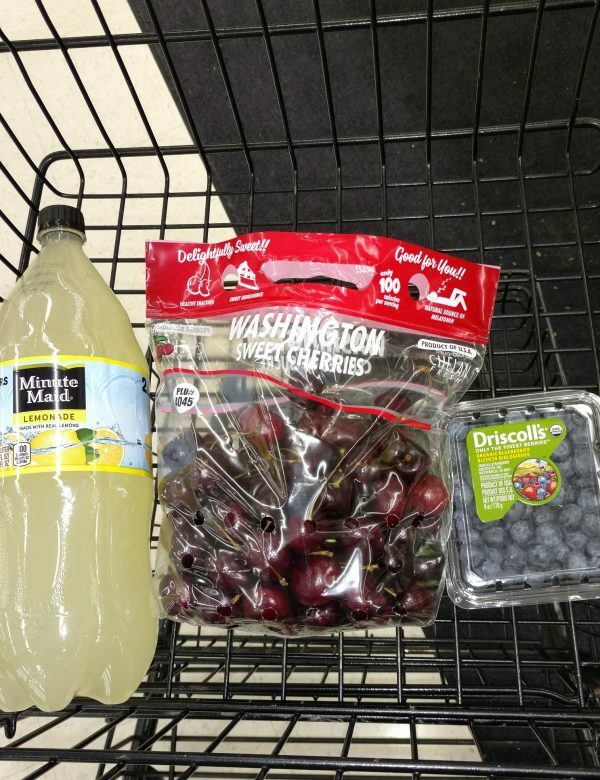 Minute Maid Lemonade, fresh sweet cherries, and fresh blueberries at Food Lion. 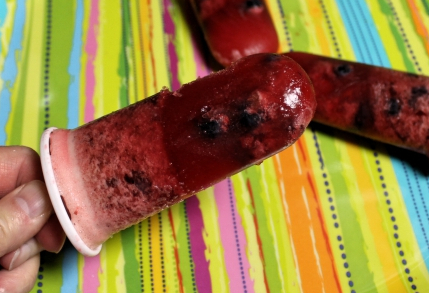 Adding in the blueberries adds a bit of color and flavor to make this frozen treat so delicious! Oh, don’t forget to visit Food Lion’s kiosk at the front of the store, where you can get a special offer on FUZE and Minute Maid Lemonade. 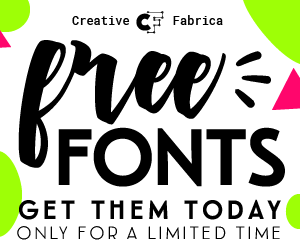 Just scan your loyalty card at the kiosk to download the following offers to your card! When I got home, I got out my blender, and gathered my ingredients for my Cherry Berry Lemonade Frozen Treats. There really are only three ingredients: Minute Maid Lemonade, fresh sweet cherries, and fresh blueberries. I used my frozen pop maker set, but you could just as easily use paper cups and craft sticks to make these. Cherry Berry Lemonade Frozen Treats made with Minute Maid Lemonade. Pit cherries, and add to blender. Add the Minute Maid Lemonade to the blender. Run blender until cherries are pureed. Pour cherry-lemonade mixture into four pop cups or four paper cups, dividing equally. 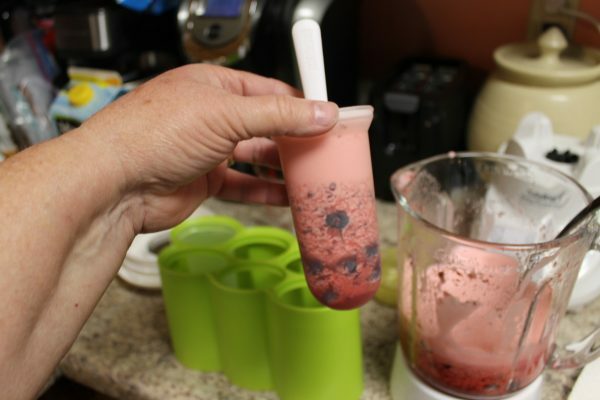 Add in a tablespoon or two of blueberries, and using the pop sticks, push them down towards the bottom of the cup. Place the pop maker sticks and tops on the cups, and place in freezer. If you are using paper cups and craft sticks, cover the top of the cups with aluminum foil, and push a stick through the foil in the center. Place in Freezer. Freeze at least two hours or overnight. Puree one cup of pitted cherries with 1 1/2 cups of Minute Maid Lemonade in a blender. Fill the cups of your frozen pop maker about three fourths full. Only three ingrdients are used to make these delicious frozen treats. Add blueberries, and “stir” them down into the cup with the pop stick. Getting ready for the freezer! Freeze for at least two hours, or overnight. 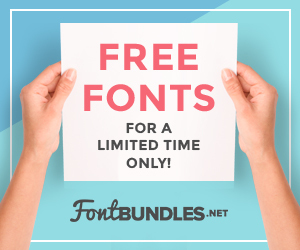 I love to share these with my family and friends. They make such a great, not too sweet, dessert after a hot day. 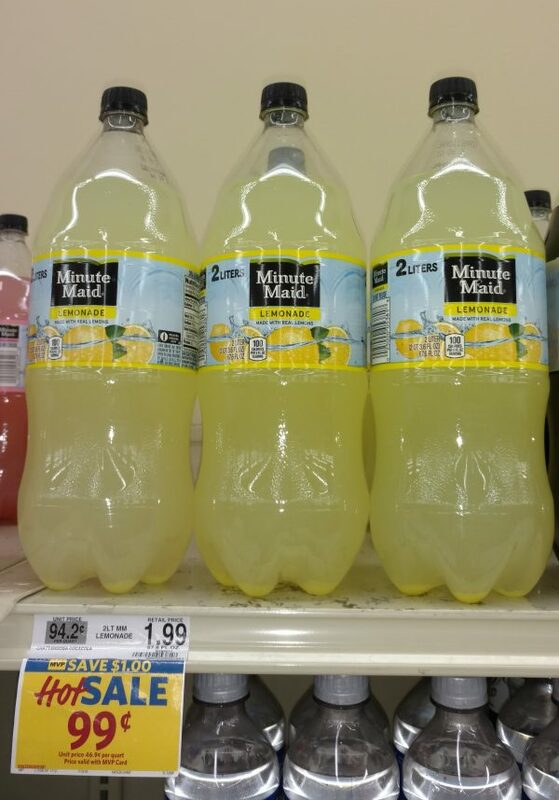 And don’t forget, you can save on 2 Liter Minute Maid Lemonade and 1 Liter Fuse Tea when you shop at Food Lion, and stop by the kiosk at the front of the store for coupons now through Aug 1, 2017!